Please Note: Individuals who live in or around our staffed chapters in New York City, Los Angeles, the San Francisco Bay Area, Michigan or Massachusetts pay dues directly to their chapters. Membership in the National Lawyers Guild is open to attorneys, law students, legal workers and jailhouse lawyers (to learn more about joining as a jailhouse lawyer member, which is free, see this page). Legal workers are defined as anyone who has worked in any office, collective or other institution which has as its primary function the provision of legal services, information or education. 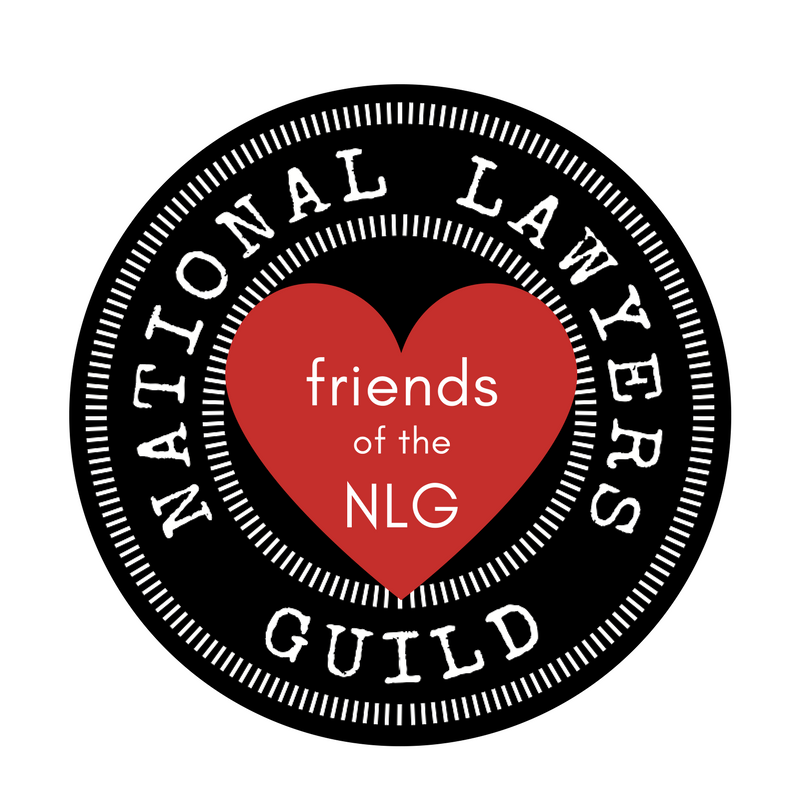 If you are not an attorney, law student, or legal worker, please consider becoming a Friend of the NLG. Each membership payment entitles members to a year's subscription to the NLG Review and Guild Notes, as well as the right to vote in any NLG national election during that year. Additionally, members receive a one-year listing in the NLG's online Referral Directory. Sliding Scale Policy: the NLG relies almost entirely on membership dues to sustain our operations, and we count on those who can afford to pay higher amounts to help offset the costs of jailhouse lawyer members in addition to students. Nevertheless, our membership rates are suggested, sliding scale amounts, as we strive to make participation in the Guild as accessible as possible to all legal practitioners who share our mission, regardless of income. If you'd like to ask about our sliding scale policy, please email membership@nlg.org. Please note: to purchase a membership as a gift for someone else, visit our Gift Membership Card page! For students: please enter law school year of graduation in the field below. The default method for distributing Guild publications is digital. IF NEW: How did you find out about the NLG? If applicable, what other Bar Association(s) or NLG Projects do you belong to? NOTE: Donations to the National Lawyers Guild are not tax deductible for federal income tax purposes as charitable contributions. If you would like to make a tax-deductible contribution, please donate to the National Lawyers Guild Foundation by clicking on this link.